Sorry, this item is sold out. Have ElMato make something just for you, or try these other items. Minimalist leather wallet. 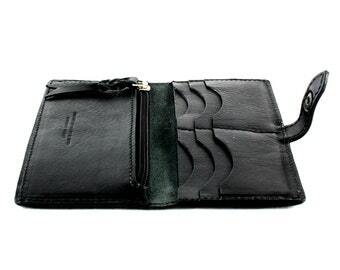 Leather card holder. Unique minimalist wallet, brown leather. With toothpick holder.